Facebook's CEO Mark Zuckerberg, arrives to meet France's President Emmanuel Macron in 2018. Two U.S. senators and a coalition of child health and privacy groups sent letters to Facebook CEO Mark Zuckerberg today after documents obtained by Reveal showed Facebook knowingly duped children into spending money, and then declined refunds from upset parents and children. “These findings point to a problematic culture of putting profits ahead of your users’ financial wellbeing and raise serious concerns regarding the company’s willingness to engage responsibly in its interactions with children,” U.S. Sens. Edward Markey and Richard Blumenthal wrote in their joint letter to Zuckerberg. The Reveal story was based on more than 135 pages of internal Facebook memos, secret strategies and employee emails that paint a troubling picture of how the social media giant targeted children as it looked to grow revenue from games such as Angry Birds, PetVille and Ninja Saga. The internal Facebook records were made public last week after Reveal from The Center for Investigative Reporting requested a U.S. District Court judge unseal court documents related to a class-action lawsuit that settled in 2016. “These findings are alarming and raise serious concerns about whether your company and its employees knowingly harmed families,” the senators wrote to Zuckerberg. In a separate letter, a group of internet privacy and child health advocates repeated their call for Facebook to shut down the company’s new service, Messenger Kids, aimed at children under the age of 13. “The documents appear to demonstrate that Facebook is willing to cause actual harm to children and families in its quest for profit. 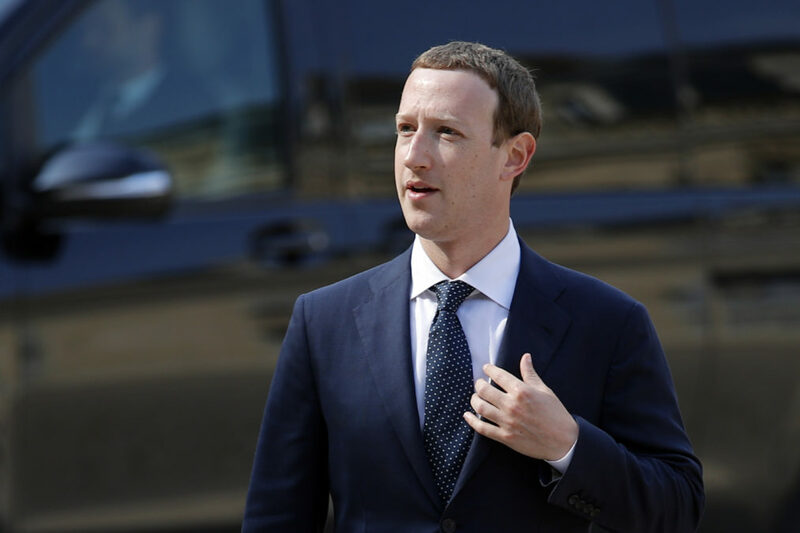 As such, Facebook is unfit to make any platform or product for children, especially one like Messenger Kids, which gives Facebook unfettered access to kids’ relationships, conversations, and private moments with friends and family,” the letter reads. It was signed by Campaign for a Commercial-Free Childhood and at least seven other advocacy groups. Jim Steyer, founder of Common Sense Media, called for better regulation to protect children online.